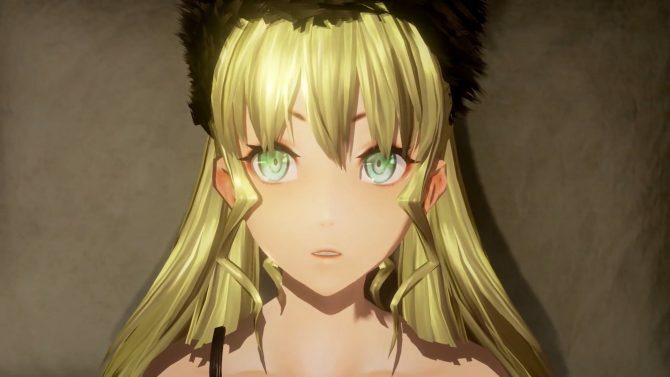 Bandai Namco showcased the first Code Vein gameplay footage and a cutscene showcasing Io in action as a companion on PS4. 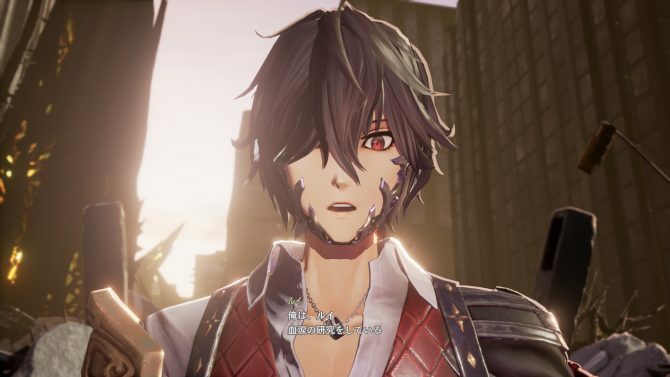 Bandai Namco released quite a few new screenshots of Code Vein, showing Jack and Eva, a treacherous sandy area, and two weapon types in action. 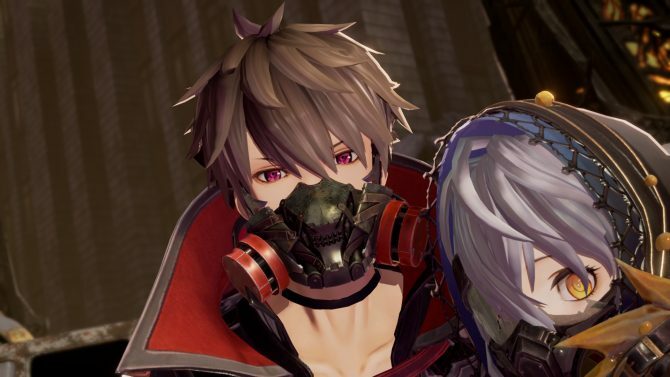 Bandai Namco Entertainment's European Digital and Marketing VP Hervé Hoerdt discussed expanding their business with new IP like Code Vein. Bandai Namco just announced that Code Vein won't be released in September 2018, but the launch will waltz into 2019 for PS4, Xbox One, and PC. 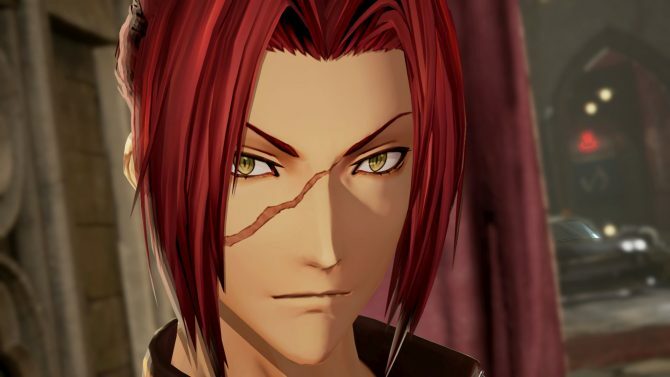 Louis and his English voice actor shine in a new trailer of Bandai Namco's action JRPG Code Vein for PS4, Xbox One, and PC. 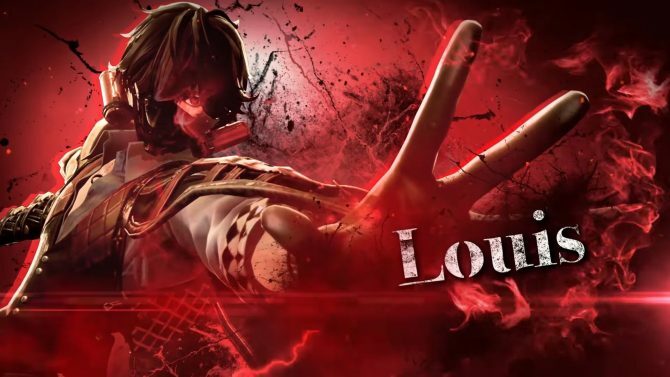 A new trailer of Bandai Namco Entertainment's vampire game Code Vein showcases AI Companion Louis and his rather useful abilities. 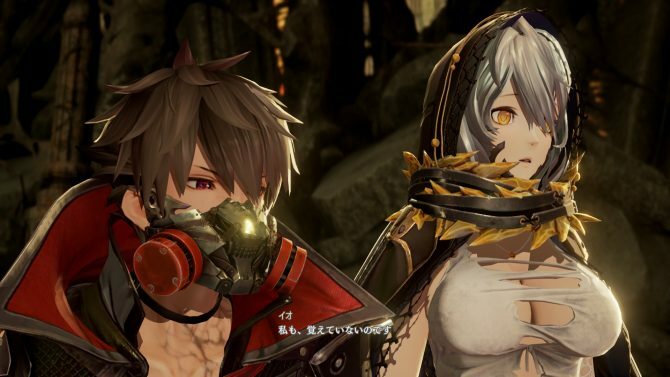 A new English trailer for Code Vein showcases Yakumo Shinonome's voice acting for North America and Europe, and it's pretty good. 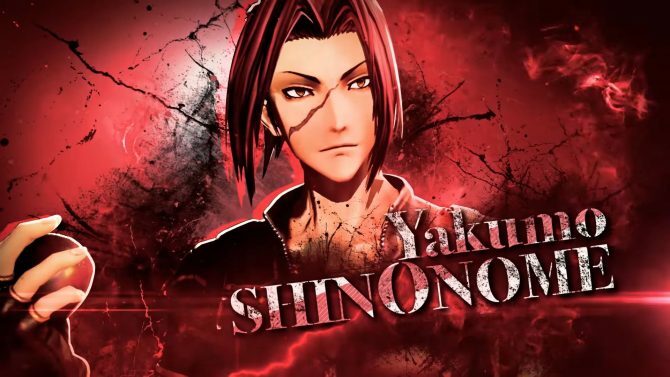 A new trailer of Bandai Namco's Code Vein features another of the game's AI companions, the powerful warrior Yakumo Shinonome. 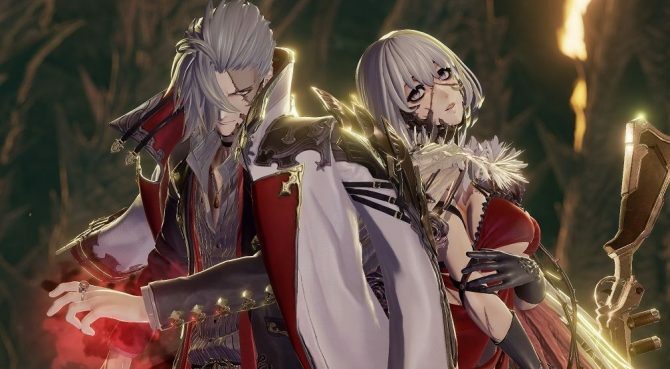 A new Code Vein trailer in English features Mia Karnstein, her little brother Nikola, and their voice actors for the western localization. 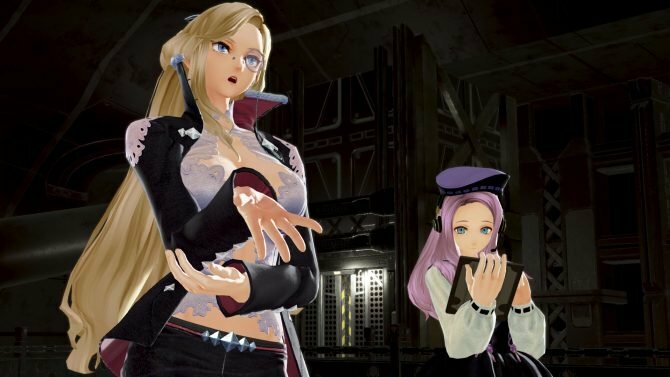 Bandai Namco released a brand new trailer of the upcoming JRPG Code Vein, and this time around it's all about the cute Mia Karnstein. 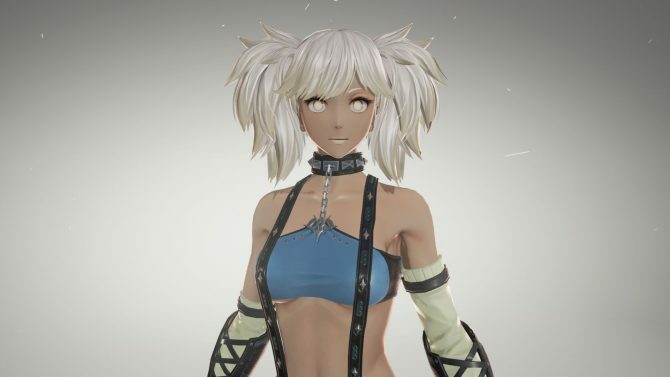 Bandai Namco released a large batch of screenshots and a trailer of Code Vein featuring Io as an NPC companion, multiplayer, and more. 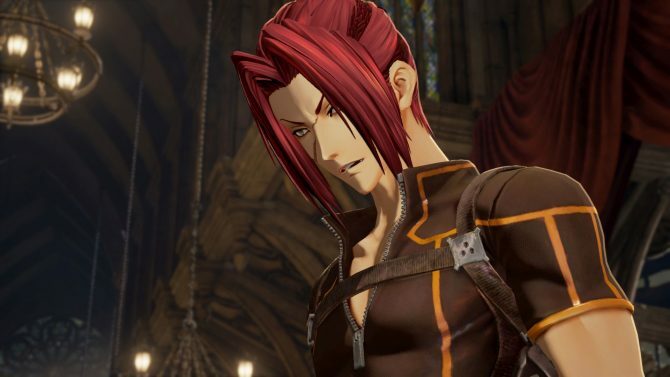 Yusuke Tomizawa talks about Code Vein's difficulty level, some of its multiplayer features, and the game's villains in this interview. 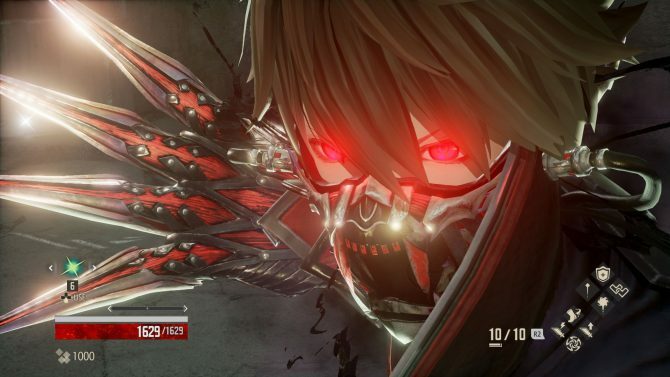 Code Vein looks fantastic and brutal in new gameplay showcasing the E3 demo, character customization, and much more. 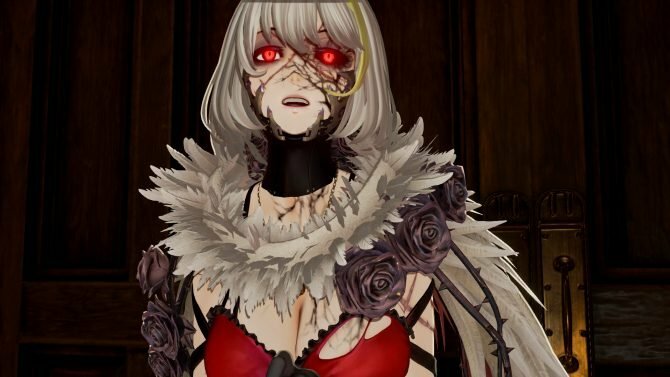 Code Vein's blood veil Ivy will let you strike the enemies from a direction they won't expect, right from under their feet. 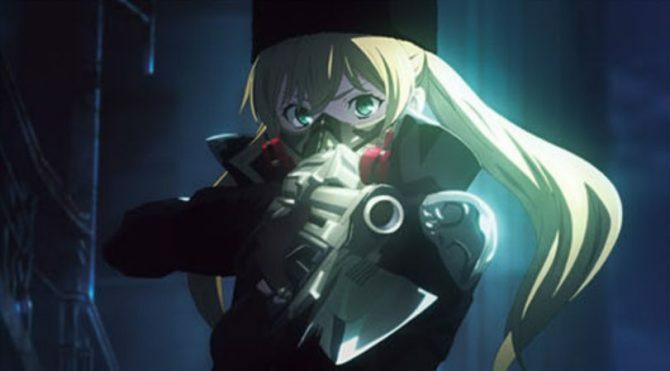 In Code Vein, the "Hounds" Blood Veil can let you send the dogs of war against your enemies to rip them to shreds in a bloody mess. 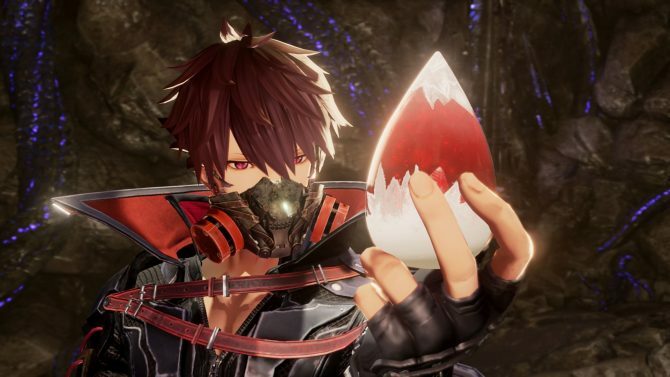 A new trailer of Bandai Namco's Code Vein introduces the rather brutal Stinger blood veil that can impale enemies like a scorpion's sting. 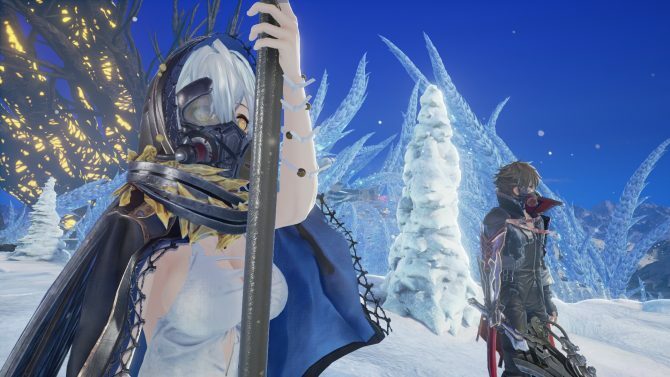 Today Bandai Namco Entertainment released a new trailer of its upcoming Souls-like action JRPG Code Vein. While Japanese and European Code Vein fans will be able to enjoy a rich Collector's Edition, North American fans will have to go with the standard box. Code Vein also has a worldwide release date, and it's the day after the Japanese one, with box art and collector's edition confirmed.